The mission of the Ministerial Excellence Fund (MEF) of the Episcopal Diocese of Indianapolis is to provide financial relief and financial literacy education to clergy and their families who are experiencing extraordinary financial distress. Recognizing the unique relationship between clergy and their congregations, the grant-making process is intentionally designed to be a catalyst for authentic and informed conversations among them regarding the unspoken financial challenges and sacrifices of ministry. 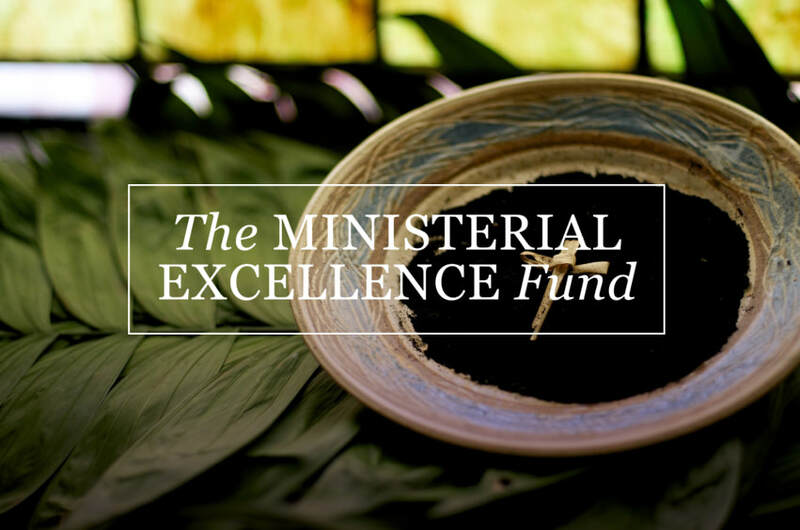 The application process for a Ministerial Excellence Fund grant is designed to be a learning experience. To this end, applicants may be asked to meet with the certified financial advisor who is assisting the diocese. Upon receipt of your Application and Budget Worksheet, the Pathways Program Director will contact you and help you connect with the diocesan financial advisor.